Designed specifically for the fancier seeking the competitive advantage! 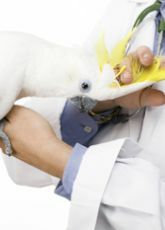 The microscope helps identify bird illness problems early. Dr. Rob Marshall's Video teaches the correct technique in using the microscope to identify problems early so that a better result is achievable in saving sick birds. Dr. Rob Marshall's scientific approach to the management of illness during the racing season of Pigeons will help you to identify organisms in the droppings at the first sign of illness, making it possible to select the proper medication to treat the sick bird. 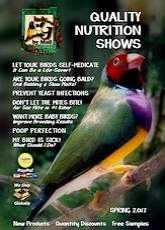 Microscopic Management Video is a great companion to his treatment of organisms most common to canaries in his new book, Canary Health. Please Note: Microscope DVD shows a complete necropsy of a pigeon.